At CP+ 2019, French website Phototrend has interviewed with Tamron executives confirmed that they will make the telephoto zoom FE lens next. 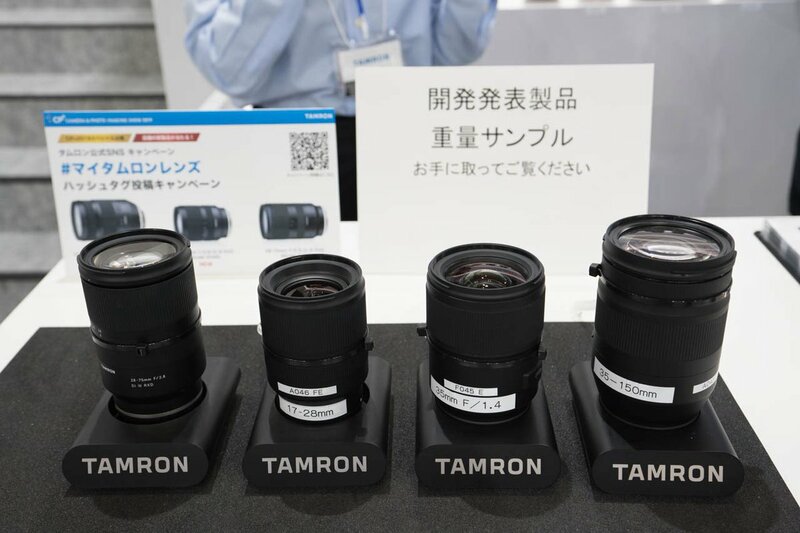 Tamron will also consider prime FE lenses for Sony full frame mirrorless cameras in near future. 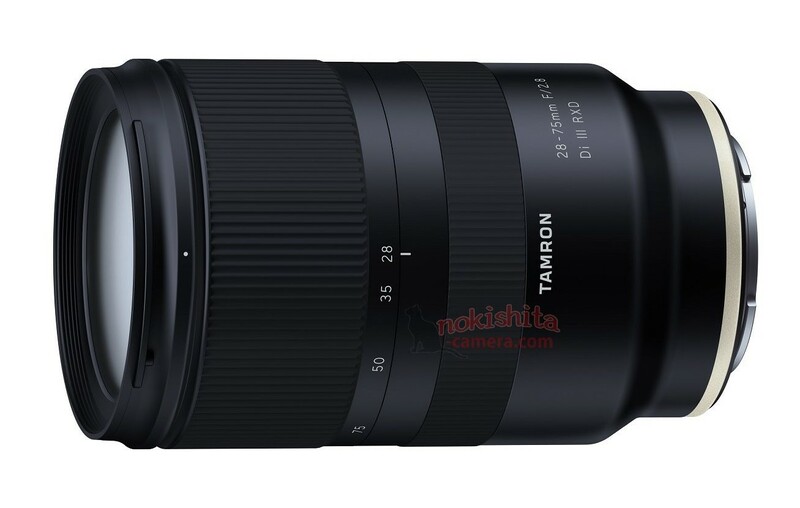 Tamron 17-28mm f/2.8 Di III RXD Lens Rumored to be Announced Soon ! Update: Development of this lens now announced ! Last year, Tamron released their very popular standard zoom lens 28-75mm f/2.8 Di III RXD lens (Amazon/B&H Photo/Adorama), now according to SAR, a new wide-angle zoom lens Tamron FE 17-28mm f/2.8 Di III RXD lens will be announced next. The official announcement date could be on February 20th, just ahead of CP+ show 2019. 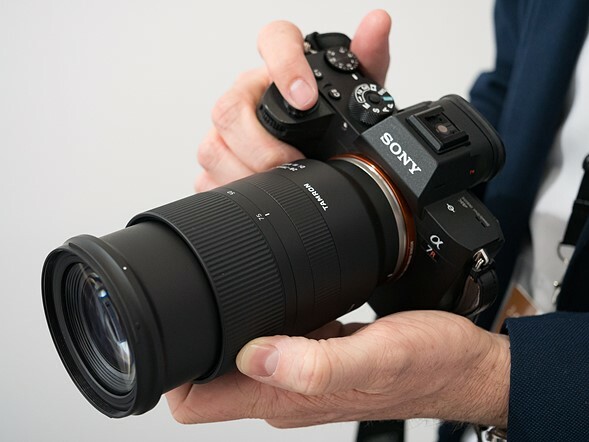 Author adminPosted on February 19, 2019 February 20, 2019 Categories Sony E-mount Lenses, Tamron FE LensTags CP+ Show 2019, Tamron 17-28mm f/2.8 Di III RXD Lens, Tamron Rumors1 Comment on Tamron 17-28mm f/2.8 Di III RXD Lens Rumored to be Announced Soon ! 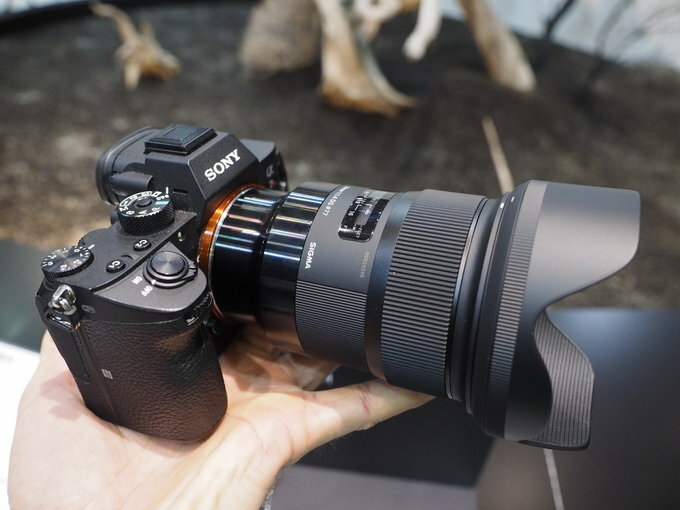 According to interview with Tamron USA by dpreview at Photokina 2018, Tamron executive confirmed that they will make more FE lenses for Sony full frame mirrorless cameras. 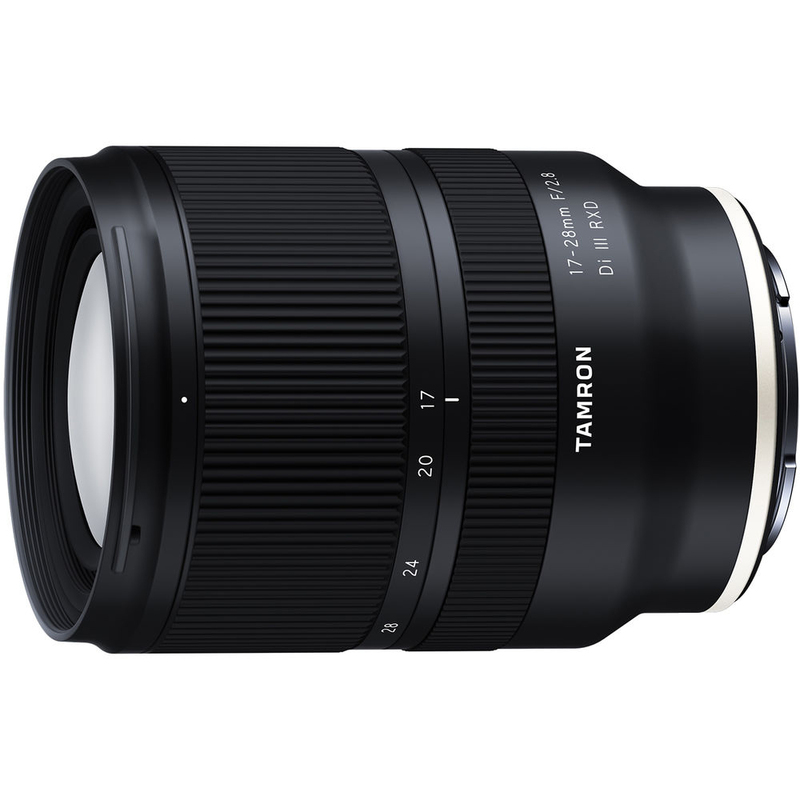 The first Tamron FE lens is Tamron 28-75mm f/2.8 Di III RXD lens, currently still out of stock everywhere, you can pre-order at B&H & Adorama & Focus Camera & Amazon. What can expect from Sony at Photokina 2018 ? Sony currently has no new camera codes registered, so we may not see any new Sony cameras (a7S III, a6700, a77 III, RX1R III) within next 1-2 months. But we may see some new FE lenses around this Photokina. First Tamron FE zoom lens – Tamron 28-75mm f/2.8 Di III RXD Lens has already released. But it is still out of stock everywhere, you can pre-order at B&H Photo Video & Adorama & Focus Camera & Amazon. As rumored before, Tamron will soon announce their first full frame E-mount lens for Sony full frame mirrorless cameras. 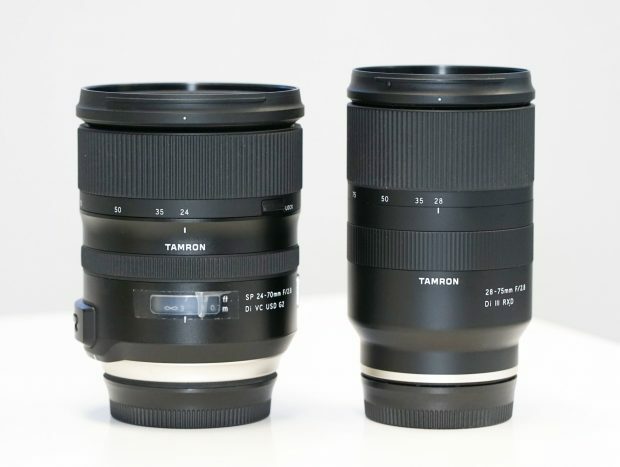 This lens is Tamron 28-75mm f/2.8 Di III RXD lens.